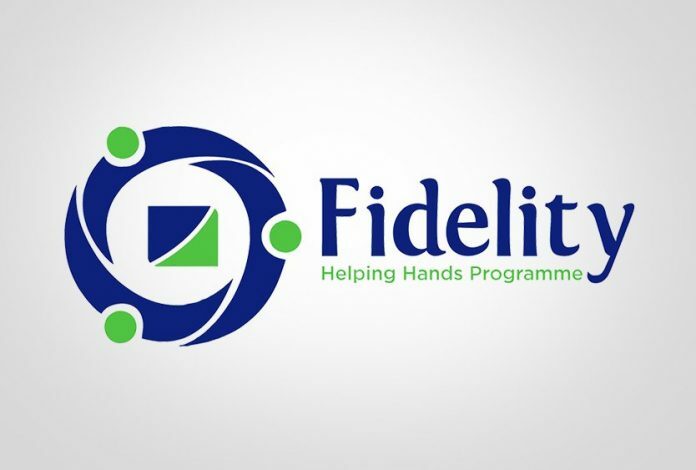 Okeke, made the commendation in his palace when some of the bank staff and management visited him to present a cheque of N500,000 he won during the bank’s quarterly draw in the bank’s Fidelity Personal Savings Scheme (FPSS) reward scheme for account holders. The traditional said he has persistently patronised the bank for over ten years and further expressed satisfaction with their customer relationship and other service delivery. He enjoyed members of his kingdom and other Nigerians to continue patronising the bank while assuring them of experiencing no iota of regret. The team thereafter moved to the multi- billion naira Eziachi Orlu International Timber and Allied Market where thousands of the traders, their leaders and other personalities having been waiting patiently to hear the “Save Your Way to Millions Today and Get Alert In Millions (GAIM)” promotional messages of the bank. Mr Johnson Akaolisa , the team leader who is a Senior Officer of the bank from its Lagos head office together with Mr Edwin Irechukwu, the Orlu branch Manager thanked the traders for their patient and patronage. They also recalled that the bank has special historical affinities with Orlu people informing them that the Chairman of the bank as well as its former Managing Director all from Orlu. They advised the traders on the need to open account with the bank more especially with cluster of 50, 100 or more so as to benefit from the bank’s several rewards scheme. Highlight of the occasion was issuance of N500,000 and N150,000 cheques to some beneficiaries from the area among whom were Rev Father Brendan Chibuzo Dike and Eziachi General Assembly under FPSS account holders received N500,000 respectively while Master Justin Chukwudi Ogu a Sweeta account holder won N150,000 as school fees support allowance.